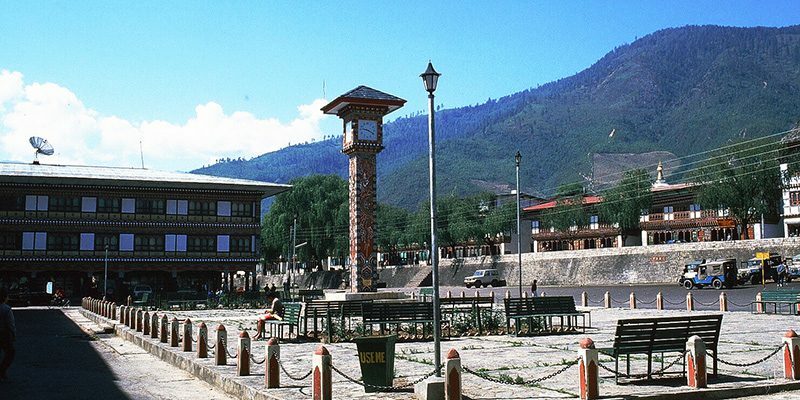 We welcome all our guests with a smile to Thimphu Towers and strive to make your stay with us as enjoyable, relaxing and hospitable as possible. Please review our terms and policies to make your booking with us comfortable and easy, if you have any further queries, contact us. Full refund for cancellation with more than 30 days before check-in date. Half refund for cancellation done later than 30 days but before 15 days of check-in date. No refund for all cancellation done with less than 15 days before the check-in date. Please note, there are no exceptions to our cancellation policy, whether it be for reasons of illness, family emergency, or weather, we recommend that you purchase travel insurance and hope that you understand.